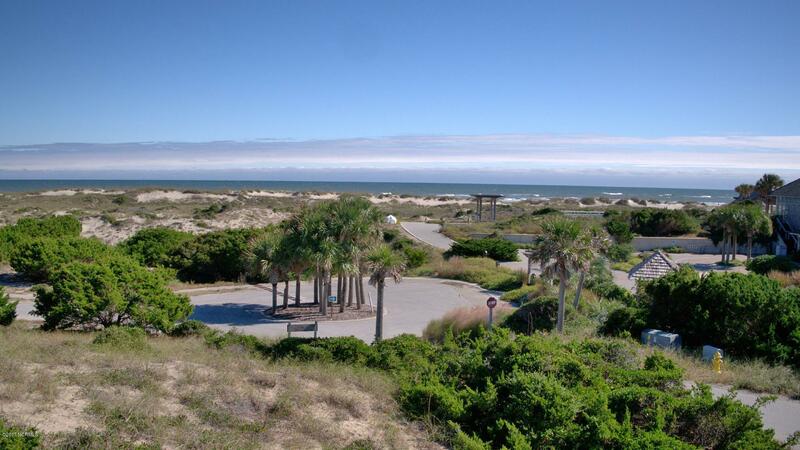 Perched high on the very tip end of the dune ridge, overlooking Cape Fear and Frying Pan Shoals in a way offered by no other property on the island, indeed like no other property in the state of North Carolina, rests 721 Shoals Watch. 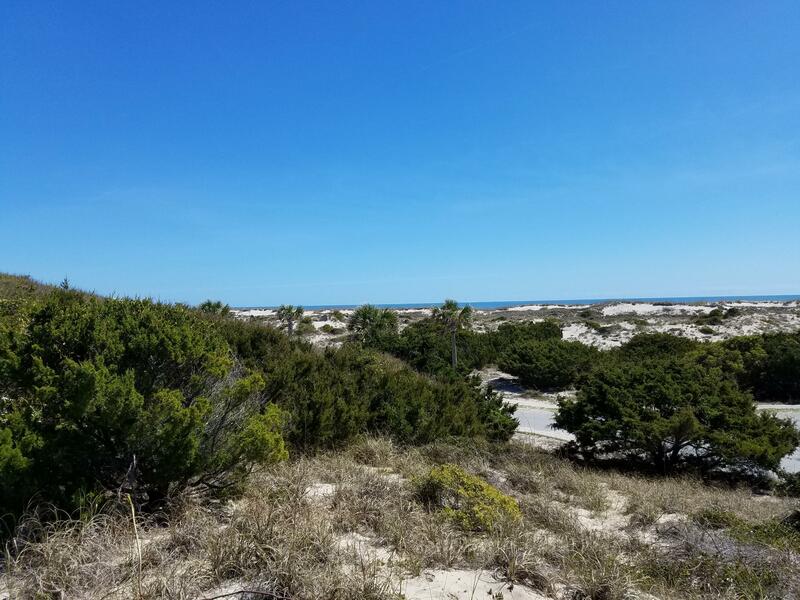 Imagine the possibilities of a home located literally at Lands End, with commanding, elevated views of both South Beach and East Beach, exactly at the point of the dune ridge that forms the ''Cape of Fear''! 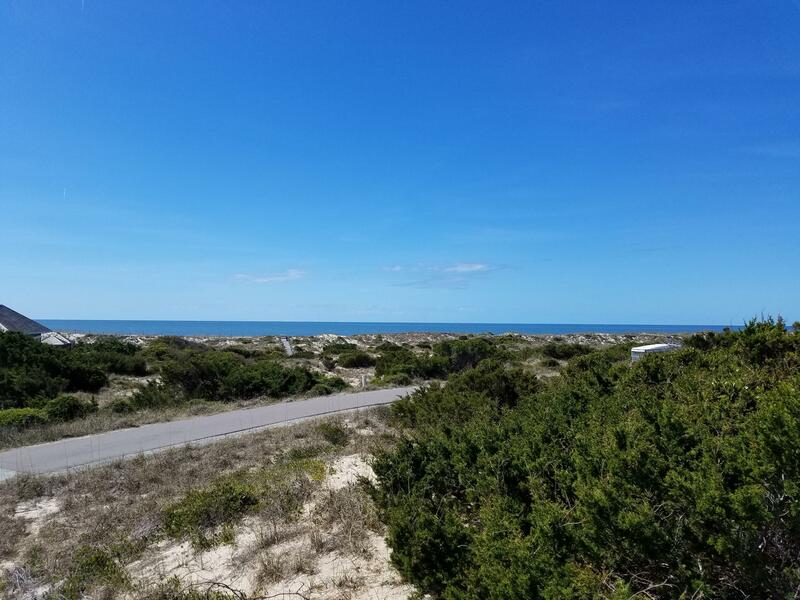 Imagine the sweeping sunrise views to the east surpassed only by stunning sunset views to the west from the high ridge homesite located overlooking one of the three great capes of North Carolina. 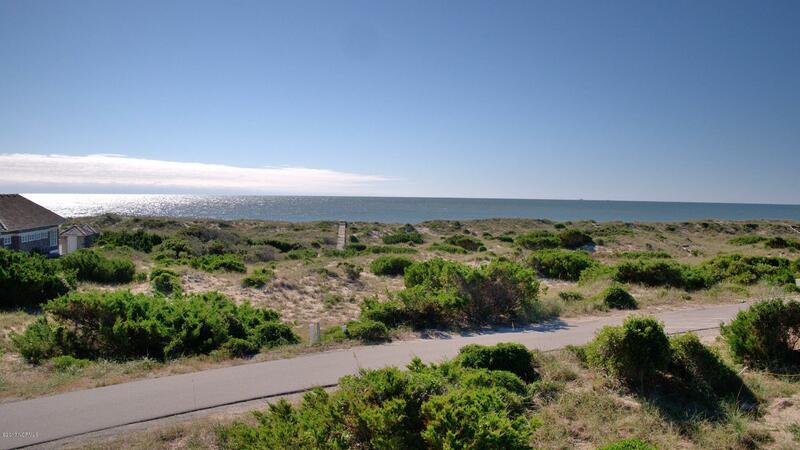 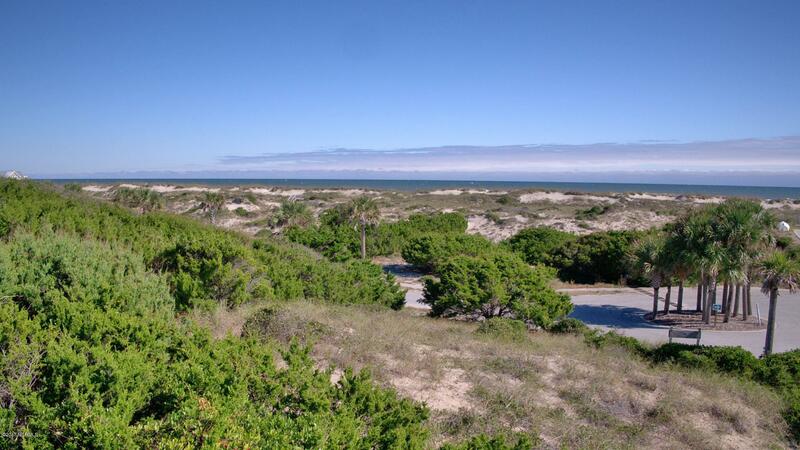 Such a truly unique opportunity is available only at Cape Fear and only at 721 Shoals Watch on Bald Head Island!